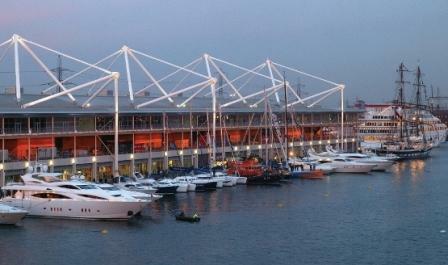 Tamara Ecclestone is set to open the 2012 Tullett Prebon International London Boat Show on friday 6th January. 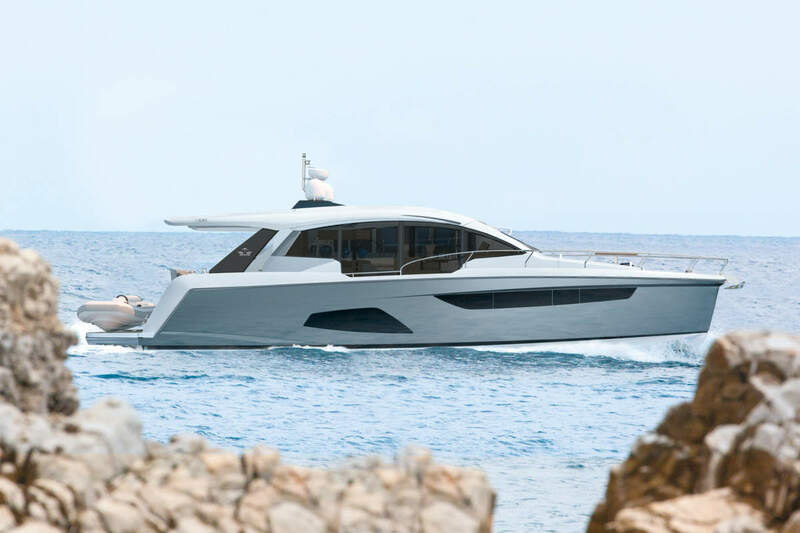 Model, heiress and broadcaster Tamara Ecclestone will officially open the 2012 Tullett Prebon London Boat Show at ExCeL London on Friday, 6 January. Tamara – star of the recent popular TV series “Billion Dollar Girl” and the face and body of Ultimo – will add all the glamour to the world-class event that would be expected of the model. 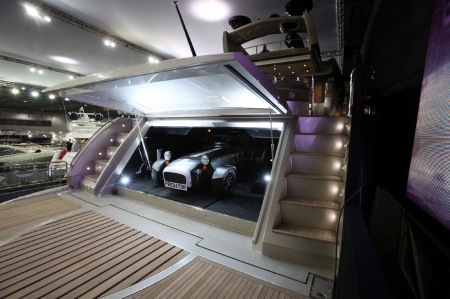 The 2012 Tullett Prebon London Boat Show will feature boats of all shapes and sizes to climb aboard or gaze at, from entry-level wakeboards costing as little as £100, to glamorous and glitzy multi-million pound sailing and motor yachts like those from Princess, Oyster, Sunseeker and Jeanneau. There will also be a fantastic range of shopping brands where visitors can find the best in marine and casual fashion clothing, books, DVDs and a multitude of gadgets, some being launched for the first time. 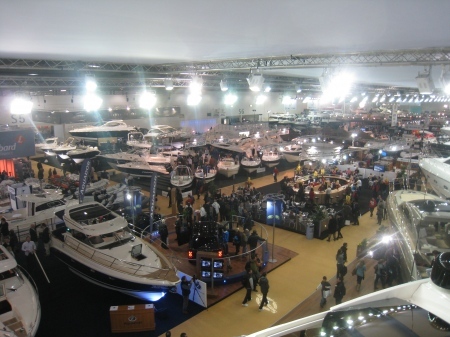 The Show also brings many of the world’s sailing stars together under one roof. The Clarks’ Knowledge Box is the place to see, hear and learn from the experts of the boating world, including British ocean adventurer Adam Priddy and three-time Olympic Gold medallist Ben Ainslie. Other watersports’ greats include British National Freestyle Jet Ski Champion Jack Moule performing exciting displays outside on the dock and team GBR canoe champions Lizzie Neave and Huw Sweetnam sharing experiences on the Going for Gold attraction. Visitors will also be able to view eight ‘Olympic class’ boats within the attraction, and Ben Ainslie’s class of boat as soon as they enter the Show. Adult tickets can be purchased in advance of the Show from just £16, with two children going free (aged 15 or under) with each paying adult. Concessions also available. Enjoy even more luxury and glamour at this year’s Show with the addition of the complementary new Luxury Lifestyle and Supercar Showcase, nestled amongst the glitzy yachts in the South Hall. For the last four days of the Show, you will also be able to enjoy the London Bike Show, Outdoors Show and the Active Travel Show* at ExCeL London with your Tullett Prebon London Boat Show ticket. 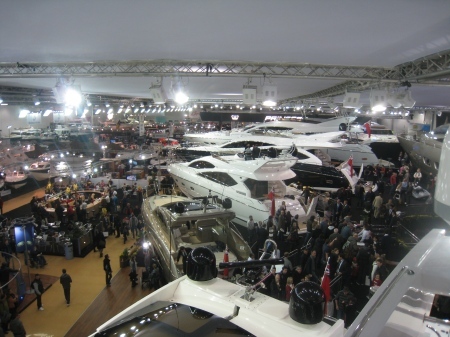 Keep updated on Show news and developments, and book tickets, flights and accommodation via the Tullett Prebon London Boat Show website www.londonboatshow.com or call the ticket hotline on 0871 230 7140.